Georgia Street in Vallejo has reopened Monday for the first time since the 6.0 magnitude Napa Quake. 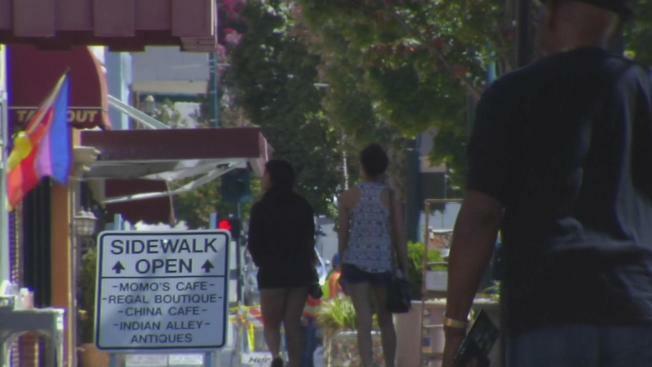 Businesses in downtown Vallejo got some much needed relief Friday. Georgia Street reopened to cars for the first time since the Aug. 24 Napa earthquake. The street was closed so crews could remove bricks from the upper portion of a building damaged in the quake. Georgia Street is home to restaurants, antique stores, and art galleries. Many business owners said they were happy to see cars rolling by again. 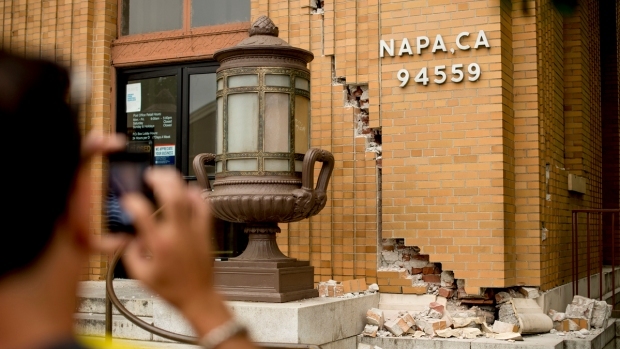 The 911 calls from the 6.0 earthquake that rocked Napa last month have been released, adding testimony to the frantic moments during and after the temblor, which sparked fires, damaged buildings, injured scores and sent panicked residents running out of their homes in the darkness. Downtown Vallejo's second Friday Art Walk is back on Friday night as well.